After attending novena and mass in St. Anne Church at Malicboy, Quezon my hubby and I decided to eat dinner at Antigua Restaurant, Lucena City. 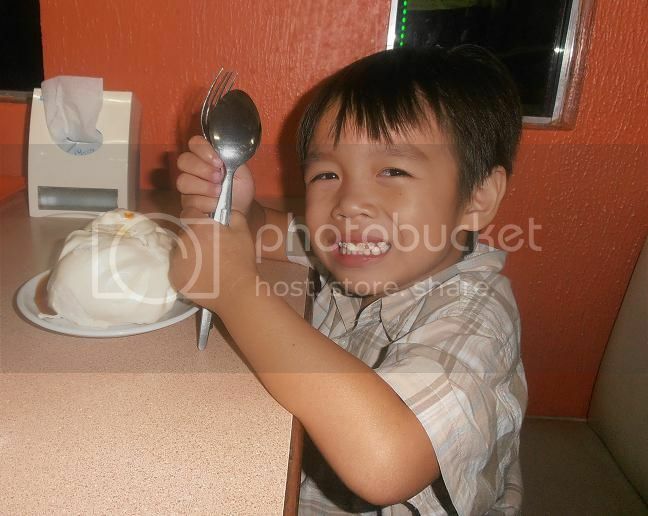 Before we ordered the food Vince requested to buy his favorite Siopao. 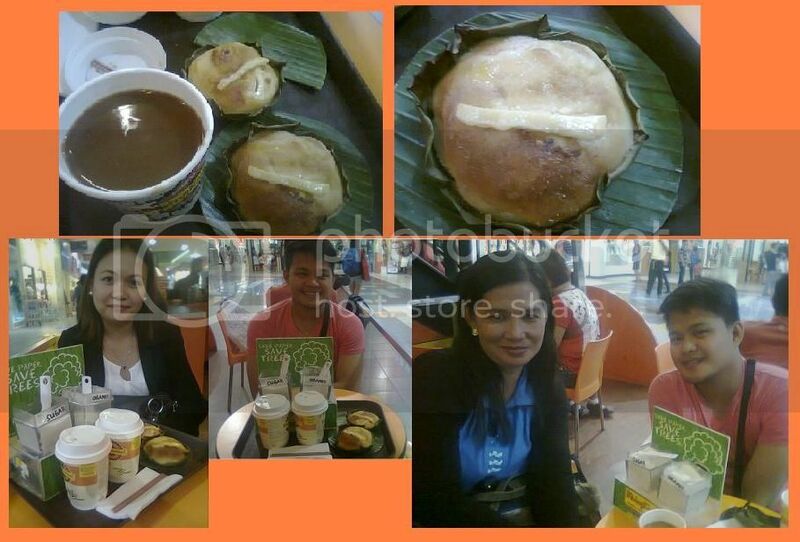 Siopao is a popular food item in the Philippines and they have 2 flavors which are bola-bola or asado with additional dipping sauce. The literary meaning of siopao is steamed buns. Siopao is very popular here in the Philippines, and you can see the Vendor siopao some of the street and other restaurant as their additional food like in mall or food court. Anyway, Vince likes to eat siopao, when the first time he tastes it and every time that we go outside he requested to buy siopao. He is the one favorite food to eat, picture picture before eating 🙂 . Yum yum yum! Amplifiers is an electronic device that increasing the power of a signal. It helps to give a good, strong and confident sound of music. Amplifier is the one of the most important components in any system. Like the budda amplifiers at Musicians Friend you can find different kind and design this online store. It help you what you like and what you want in this store because they have many categories you can find there like guitar amplifier cabinets, guitar amplifier heads, combo guitar amplifiers and a lot more. It’s a cold weather here in Lucena City, today the weather forecast conditions is very cloudy with little rain and have 25degree Celsius. I also wore jacket and blazer if I go outside to feel comfortable and do not feel the cold weather. 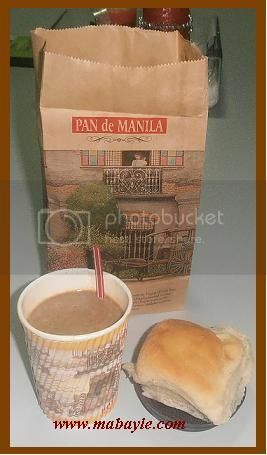 During our duty in my office I also take a hot coffee with pandesal at PAN de MANILA SM City Lucena. The coffee is worth of of 24 pesos and the pandesal is worth of 6 pesos each, so I bought 6 pcs because I also shared to my co property specialist :-). Do you like to play any music instrument or listen to music? I think that anyone of us is loved to play and can enjoy listening. There are many ways on how to listen the music like cell phone, tv, mp3, mp4, mp5, I pod, cd player, group band, videoke and other gadgets and procedure that in demand today. But if you want to use any instruments I think the buy gemeinhardt 3sb flute offset g is a perfect online store, there a lot product of music instrument to choose and aside from you can enjoy shopping there. Playing guitars is a good instrument in a music industry. Guitar is very important in a band group because it is a popular musical instrument that makes a good sound by playing of its string. This is the reason why my nephew Vince loves to play guitar. He is 3 and half years old only but I saw his interest in music like to play guitar. Anyways, there are a lot of guitar store outside like in the mall or any guitar store, but they have a lots of guitar designs here in online store at laguna guitar at Musicians Friend. You will find a good and quality guitar instrument in this online store. They have many birthday present items you can find outside. 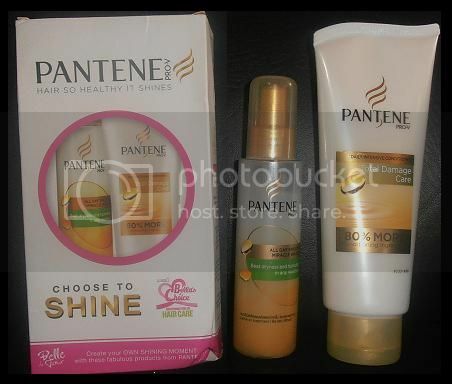 If you went to the mall, you can spot much different stuff to choose not only for birthday present but for any occasions as well. And also, you will have to think of a perfect birthday gift idea to buy something. For me it is not easy to find the perfect gift even for the closest family members, friends and neighbor because people change with time and so do their taste and likes. But if you are not sure the gift you choose here is the perfect gift from Reeds jewelers Reeds jewelers that you can enjoy to choose what the best design you can find it. This is my late post, last year December 25, 2013, my hubby, Vince and I Watching My Little Bossings movie in SM City Lucena Theater. The movie is for all the families it is very nice movie. This is Filipino comedy film directed by Marlon Rivera, starring Vic Sotto, Kris Aquino, Ryzza Mae Dizon and James “Bimby” Aquino Yap. The film is one of the 2013 Metro_Manila_Film_Festival entries that has been recently released in theaters nationwide last December 25, 2013 by OctoArts Films, M-Zet Productions, APT Entertainment and Kris Aquino Productions. Actually this is the second time of Vince watching the movie. This is the plot of the story came from google. Torky (Vic Sotto) is a bookkeeper working for Baba (Kris Aquino) millionaire cash management specialist. Because of some conflict in her business that puts her life in danger, Baba entrusts the safety of her son Justin (Bimbi Aquino-Yap) to Torky who takes him home to meet his daughter Ice Aiza Seguerra and Ching Ryzza Mae Dizon the street urchin that the latter took under her wing. Given that Justin is not particularly fond of Torky, how all four of them would get along under one roof becomes the focus of the story. Anyhow, my nephew Vince was really enjoyed watching my little bossings just because he knows Ryzza and bossing Vic Sotto, this is the second time he watched the movie. Year 2014 is the year of a wooden horse. 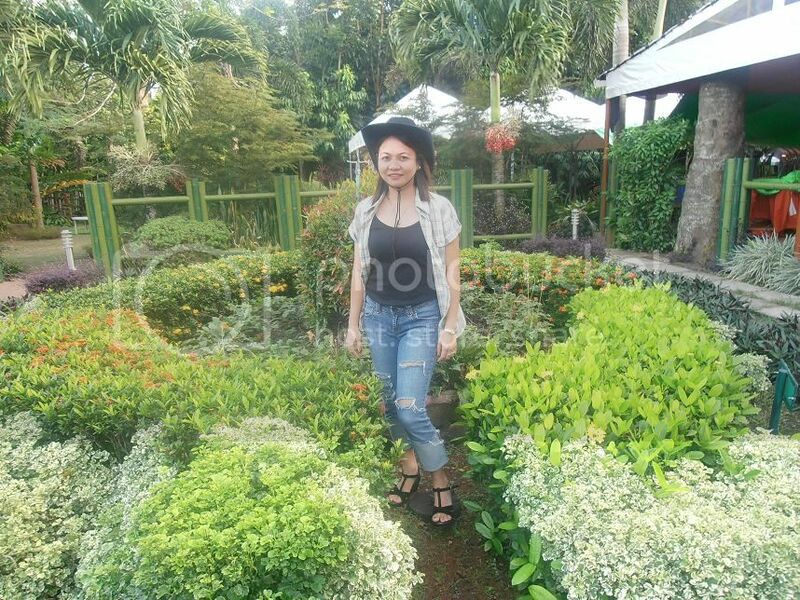 Our company celebrated general assembly at Mjd Urban escape farm the dining place located at Brgy. Bocohan, Domoit, Lucena City. The year of the wooden horse is said to be a year for those who are ready for a thrilling year. It would be a year of opportunities in which a person must grab, if they want a prosperous year. This is also the time of year where people search on whether it would be a good year for them and what their horoscopes are according to astrology. Anyhow, our company celebrated the general assembly at Mjd Urban Escape farm, which our costume is cowboy attire. Sad, because I don’t have boots to perfect my outfit but our company honored wedge sandals which I also wore.